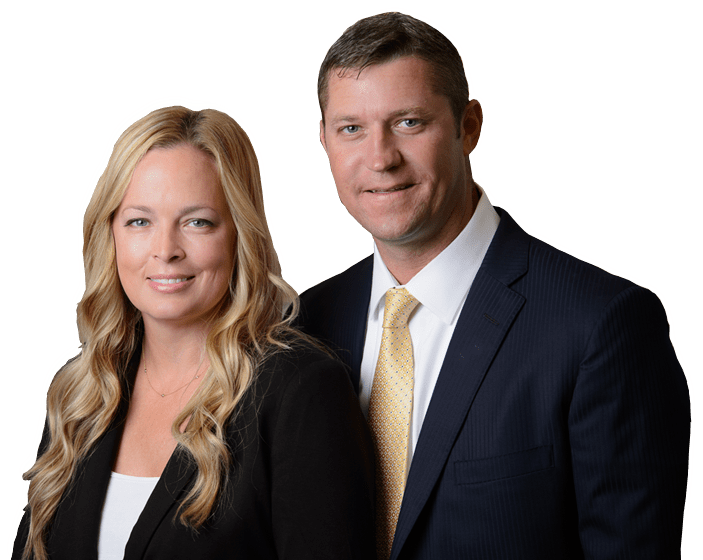 Stuart Personal Injury Lawyer | Accident Attorney in Port St. Lucie | Florida | Leanne L. Ohle, P.A. If you or a loved one have been the victim of a personal injury accident or wrongful death in the Treasure Coast, it is critical that you contact a compassionate, experienced personal injury firm that is ready to begin investigating your case immediately. Many accident victims make the mistake of waiting too long to seek counsel. With every passing day, the trail goes colder as evidence and witnesses become harder to track down. Ohle & Ohle, Attorneys at Law, has a team of highly experienced personal injury lawyers with a combined 50-plus years of experience. We specialize in cases involving in boat accidents, car/auto accidents, defective products, dog bites, motorcycle accidents, personal injury, slip & fall, truck accidents and wrongful death. With many “larger” firms, “personal” often is overlooked in “personal injury,” especially with car accident cases. With us, you’re not just a number. We pride ourselves on our timeliness and prompt communication with our clients. No two personal injury cases are alike, and there is no such thing as a “blanket approach.” We go to work for you from Day One, gathering the facts and dissecting the unique details of your case.